20% percent of your total tab will be donated to Cops Fighting Cancer! 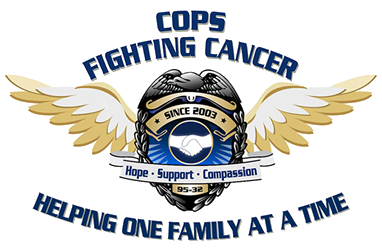 Cops Fighting Cancer (CFC) provides financial, practical and emotional support to Colorado cancer patients and their families. CFC is a 501(c) (3) non-profit organization dedicated to helping Colorado patients through law enforcement and civilian volunteers.